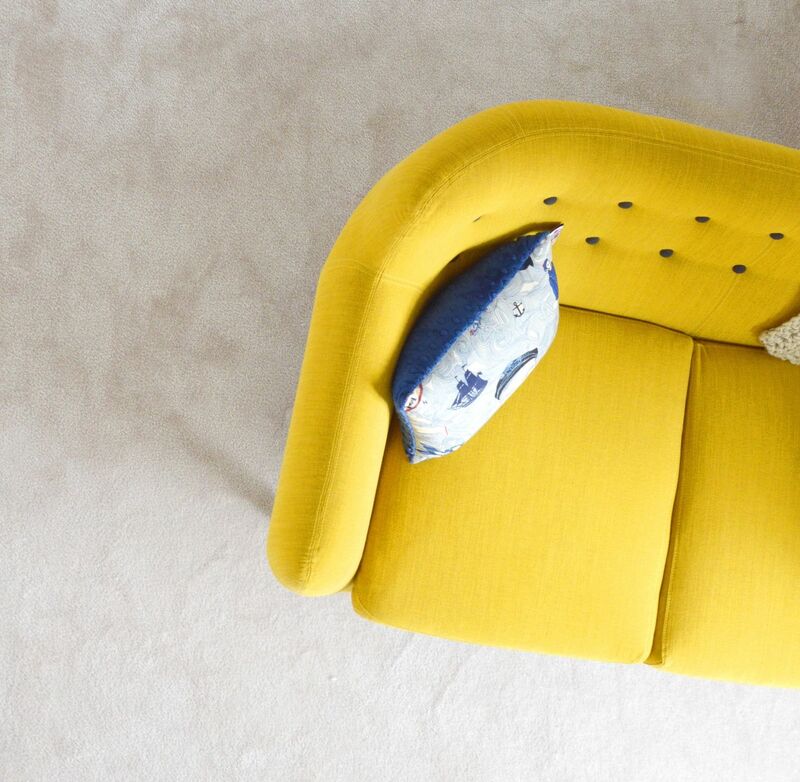 You lounge, play, eat, sleep and work on your sofas. Now let us do the cleaning so you can continue enjoying clean and freshness. Do you remember how shiny your tiles and grout lines looked when you first moved in ? 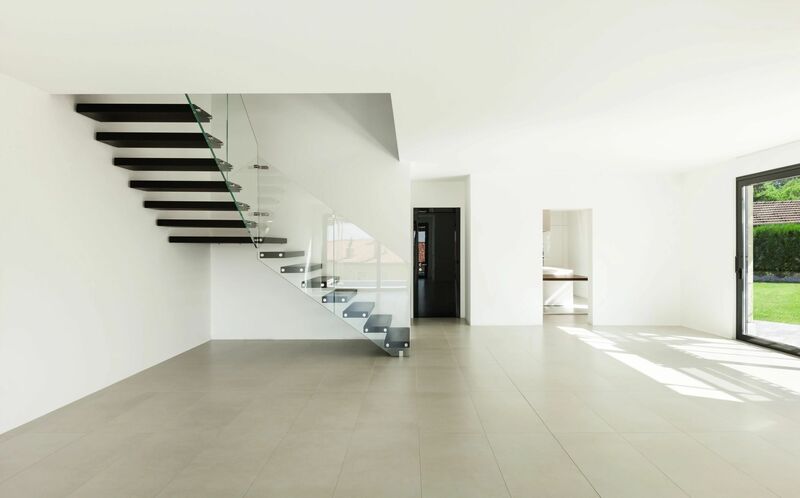 Let us Pressure steam clean and seal your tile floors to return that new house luster ! Fight Back Against Indoor Allergies! 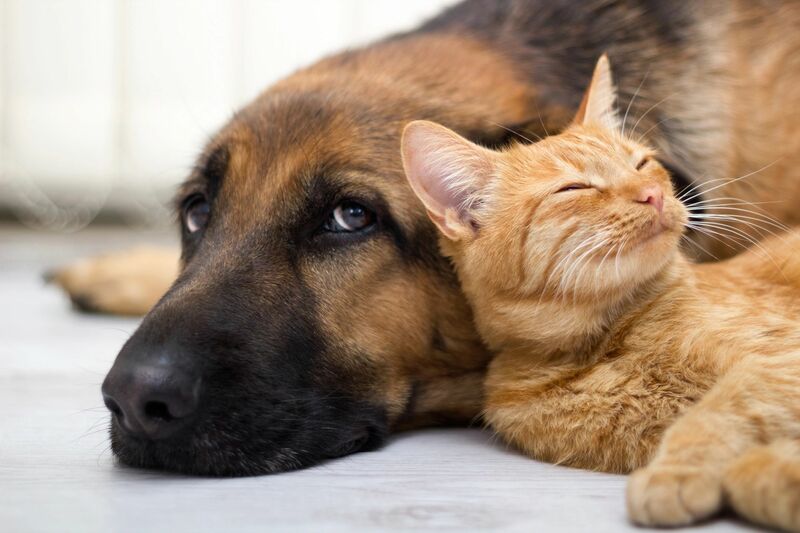 If you or anyone in your household are allergic to pet dander, pollen or even household dust, a Professional carpet cleaning can help. By removing the allergens that cause allergic reactions and asthma attacks, your home becomes cleaner and healthier. The Asthma and Allergy Foundation of America recommends your carpets be cleaned 3 to 4 times a year by a Certified professional carpet cleaning service. Your carpet is working around the clock for you! Your carpet is another line of defense, trapping dirt and allergens which would otherwise be circulating in the air inside your home. 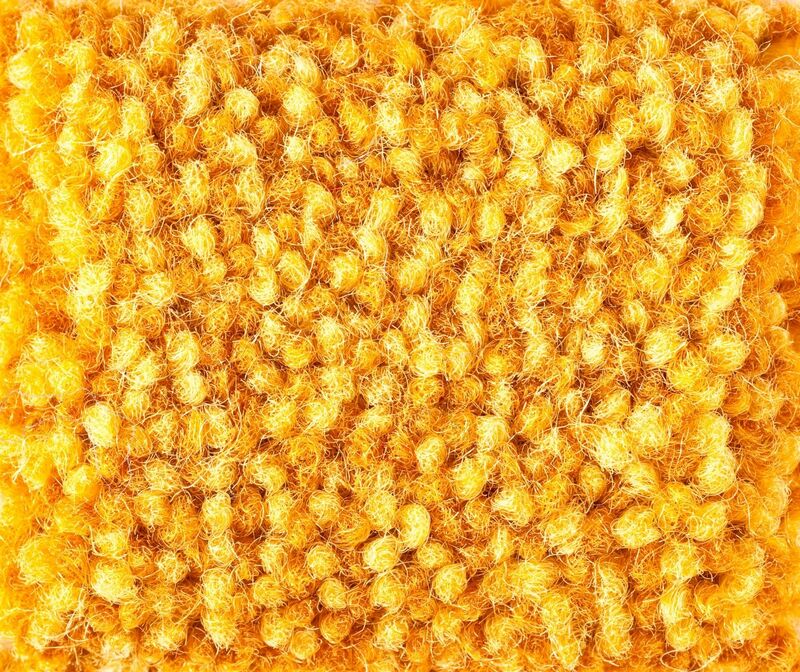 Carpeting actually reduces the load on your air filtering system. Deep steam cleaning removes these trapped dirt and allergens. You can return to enjoying your home while your carpet gets back to working while adding warmth and beauty to your home. carpet cleaning or Sandpaper effect ? Invariably dirt will find its way into your home and into your carpet this is why we vacuum. Whether form shoes tracking dirt in, dust in the air or even in your clothes, this dirt or dust gets in and is then trapped by your carpet. This is why houses with carpet have less dust on furniture, electronics and appliances, the carpet traps most of the particles. Foot traffic or simply put, when we walk on our carpet, the friction between the trapped dirt particles caught in the carpet fibers and our feet creates the sand paper effect. It is like using abrasive sandpaper to sand away the carpet fibers. 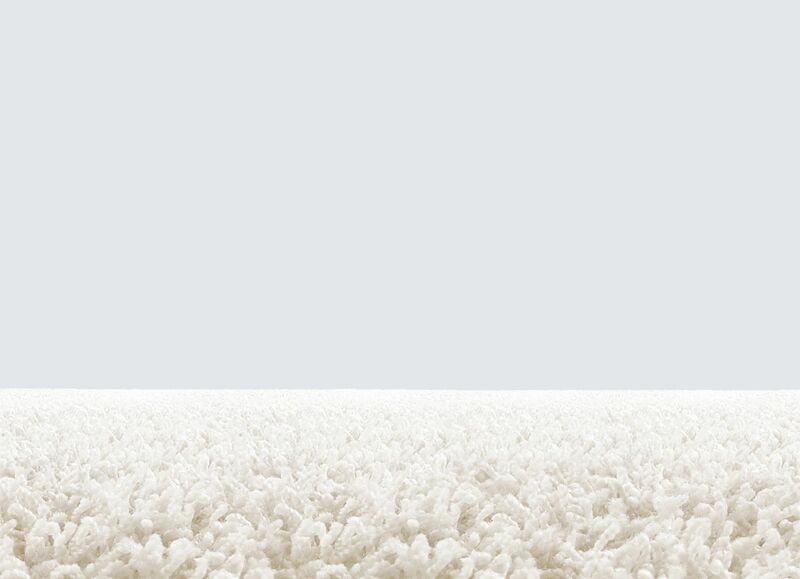 This sand paper effect is what creates traffic lanes in our carpets. Unfortunately once a lane is formed it can be cleaned but some of the carpet fiber which creates the fluffy new carpet look will have been gone. Get professional steam cleaning done no less than 3 times per year to remove deeply lodged particles vacuuming alone will not remove. 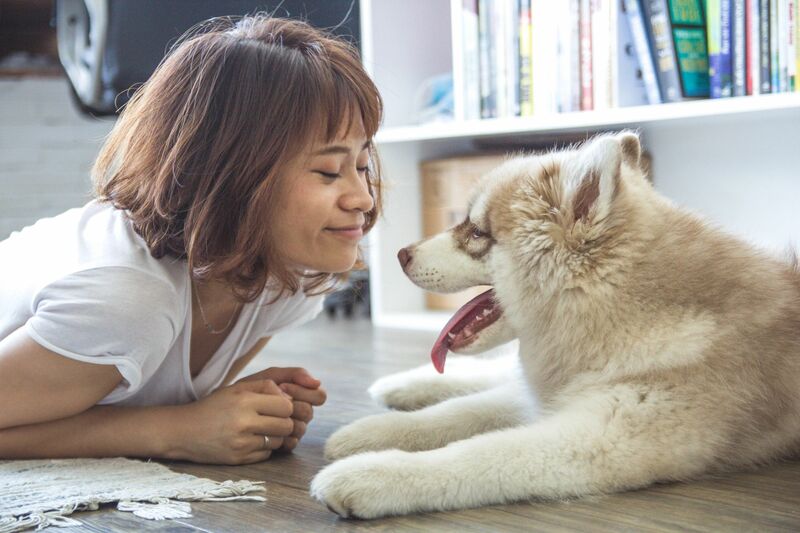 Depending on the amount of people living in the home and how diligent you have been in you vacuuming you may need more frequent steam cleaning. Have guests remove their shoes before entering your carpeted home. Do not hesitate to ask your guests to remove their shoes it will benefit you in the long run and your guests will appreciate the fact that you care about cleanness in your home. Do not wait for traffic lanes to form before having steam cleaning performed. 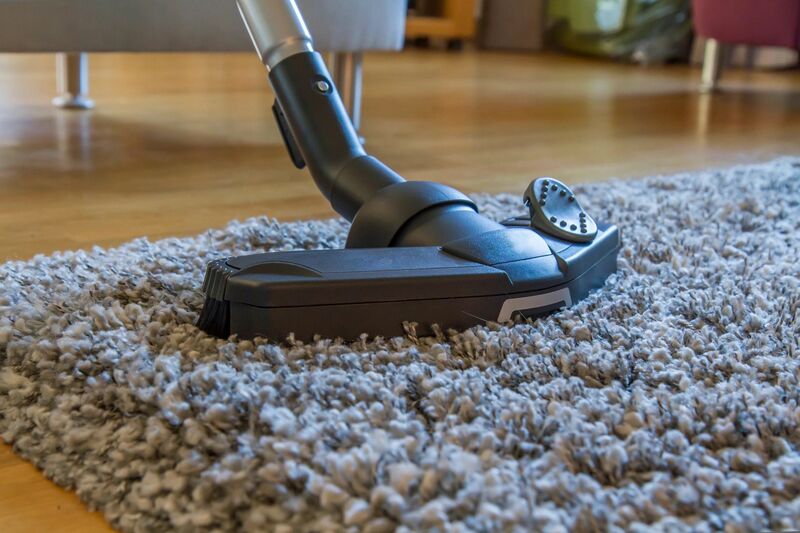 In addition to vacuuming steam cleaning will prevent traffic lanes and keep you carpet looking and feeling like new. With proper care the lifespan of our carpets can be extended from expected replacement time of 10 years to up to 20 years saving you lots of time and money. Proper care will also keep your carpets looking like new much longer.